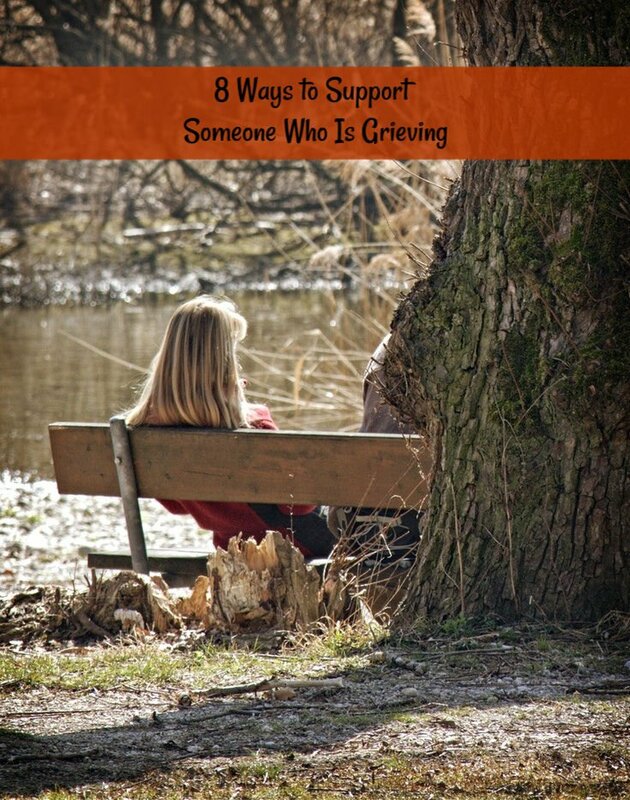 I would like to thank Joanne Fink for providing 8 Ways to Support Someone Who is Grieving for me to share with you. You may or may not know that I lost my husband unexpectedly of a heart attack in November of 2013. I understand that it is difficult to know how to support someone who is grieving. You wish that people knew exactly what to say to you. Strangers have no idea why you might look sad or in a bad mood. It’s like you wish you could have a t-shirt that told everyone what you are going through. All we can do is treat each other kindly because we don’t know what others are dealing with. The author also lost her husband unexpectedly. In 2011, Joanne’s husband of 29 years died unexpectedly of a heart attack, just two days before their son’s 12th birthday. Joanne began journaling as a way of getting through her loss, and self-published excerpts from those journals in her illustrated memoir, When You Lose Someone You Love, as a gift of comfort for others who have lost loved ones. 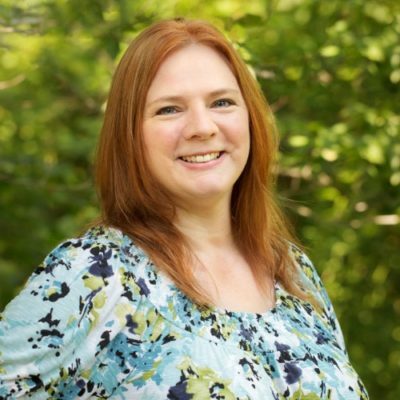 Joanne is currently focusing her creative efforts on developing a line of products to help those who have lost loved ones as they grieve. According to the U.S. Census Bureau, approximately 700,000 women lose their husbands each year and will be widows for an average of 14 years. And 259 million widows suffer in silence worldwide over the loss of a loved one. Losing a loved one is one of life’s most devastating challenges. Sometimes, there is nothing a widow needs more than the reassuring voice of someone who has been down this path before. Below are a few ways you can support someone who is grieving. 1. Understand that you can’t fix this. There isn’t anything you can say or do to bring the person who died back. All you can do is accompany your loved one on their grief journey. 3. Listen. Part of the grieving process involves telling the story of how your loved one died… and then telling the story of how they lived. 4. Don’t worry about finding ‘the right words’. Simply saying “I’m so sorry for your loss” and giving a hug can bring great comfort. 5. Don’t be afraid to mention the name of the person who died. Creating a safe space to talk about their loved one won’t upset someone who is bereaved. Sharing stories and photographs can help them keep the legacy of their loved one alive. 7. Firsts are REALLY hard! Doing something for the first time without your loved one is incredibly difficult. Whether its going back to work, going on a trip or going to a party, it can help to have someone recognize and acknowledge these firsts. If you are making a holiday dinner, invite the person who is grieving. They may leave early, or choose not to come, but knowing someone cares enough to reach out to you means a lot. 8. Remember special dates: Birthdays (both of the person who died and the person you are supporting) and anniversaries are milestones on your grief journey. Put these dates– and the date of death– in your calendar so you can call, text, or send a card. It will make more of a difference than you can possibly imagine. Joanne Fink is an award-winning designer, calligrapher, and author. Her forthcoming book When You Lose Someone You Love (CompanionHousePress) offers a healing connection with all who are dealing with one of life’s most challenging times and will be available later this year. It is currently available for pre-order. Learn more about Joanne’s books and journey at www.zenspirations.com.